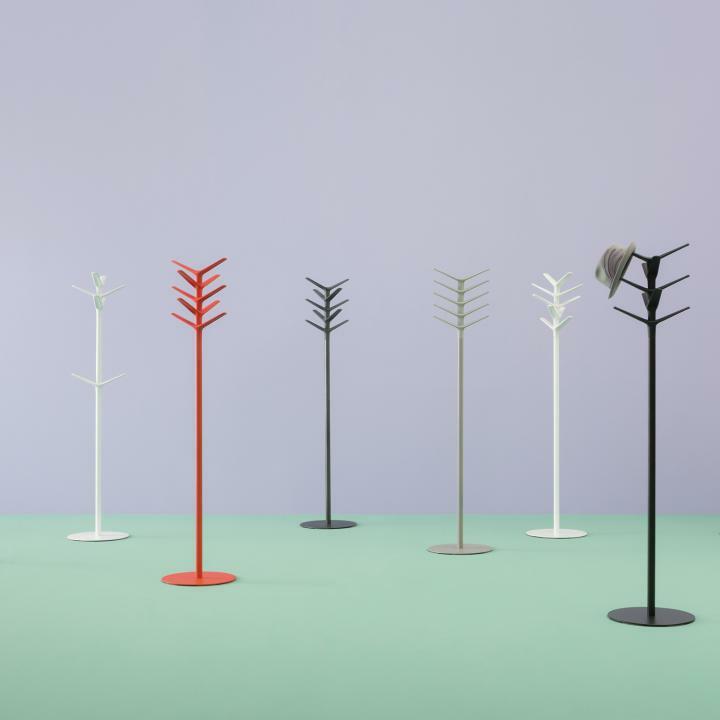 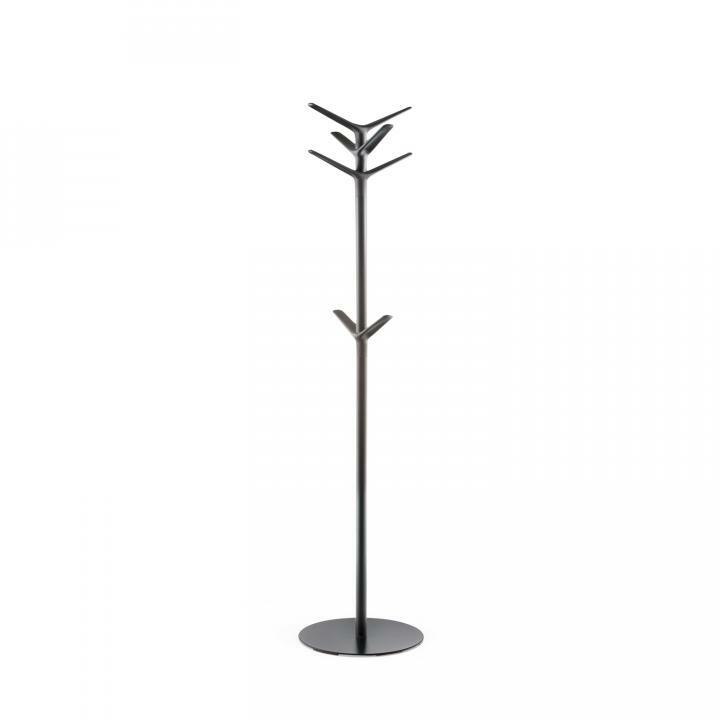 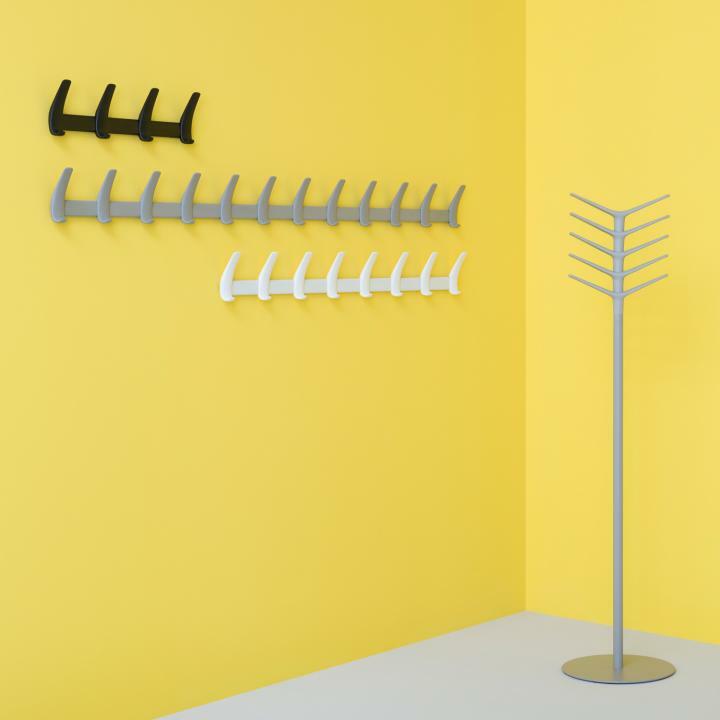 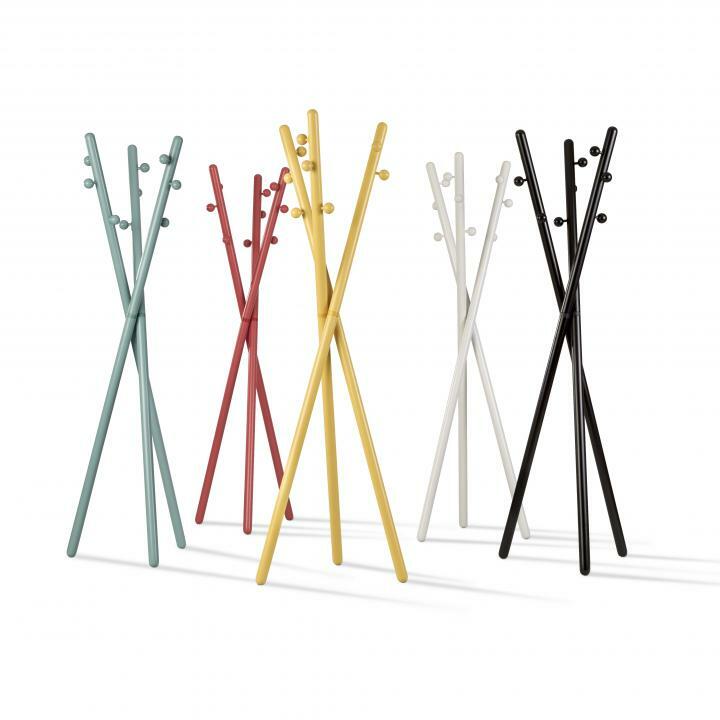 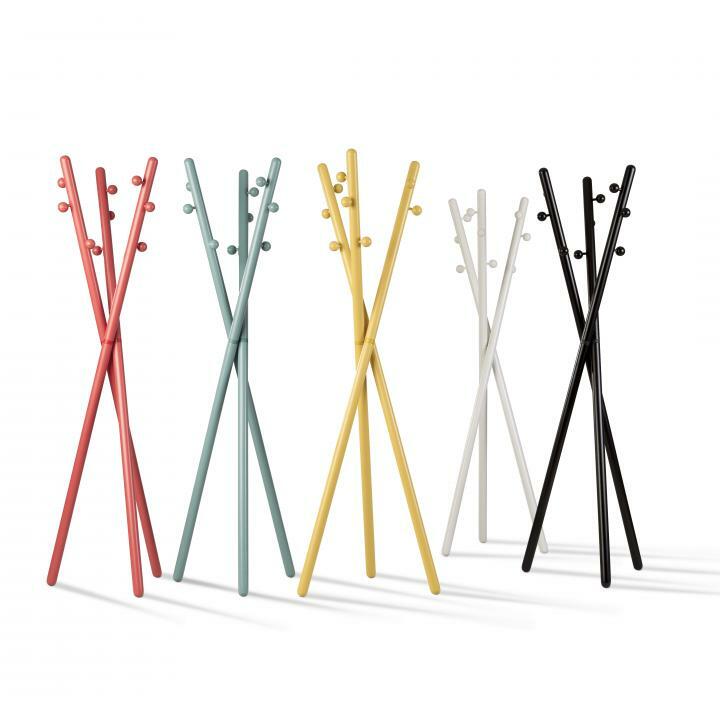 Pedrali Flag coat stand is the result of the synthesis between form and function, featuring a harmonious union of elements that make it seemingly a single material. 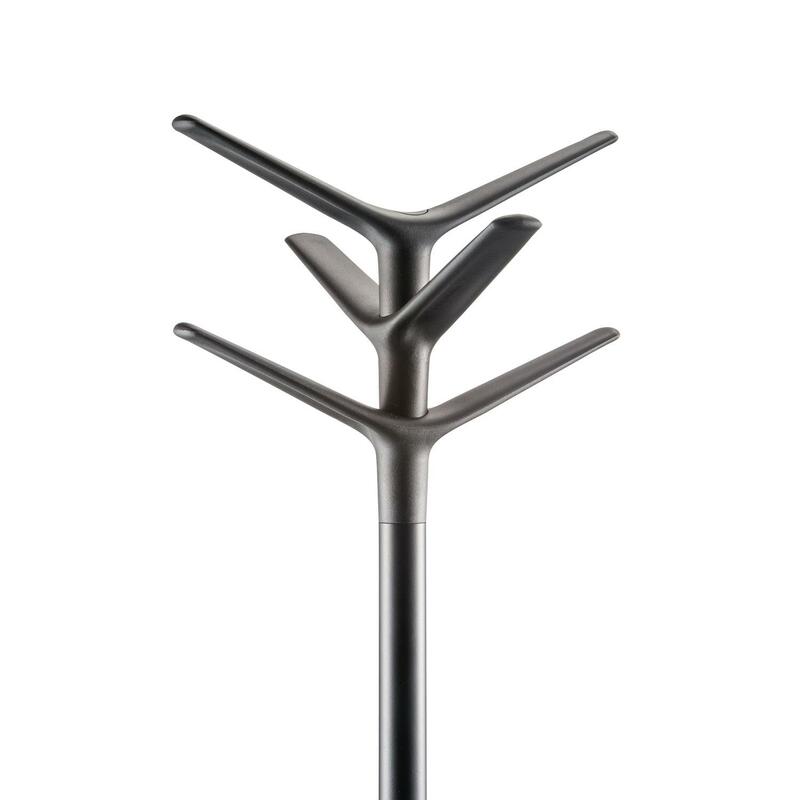 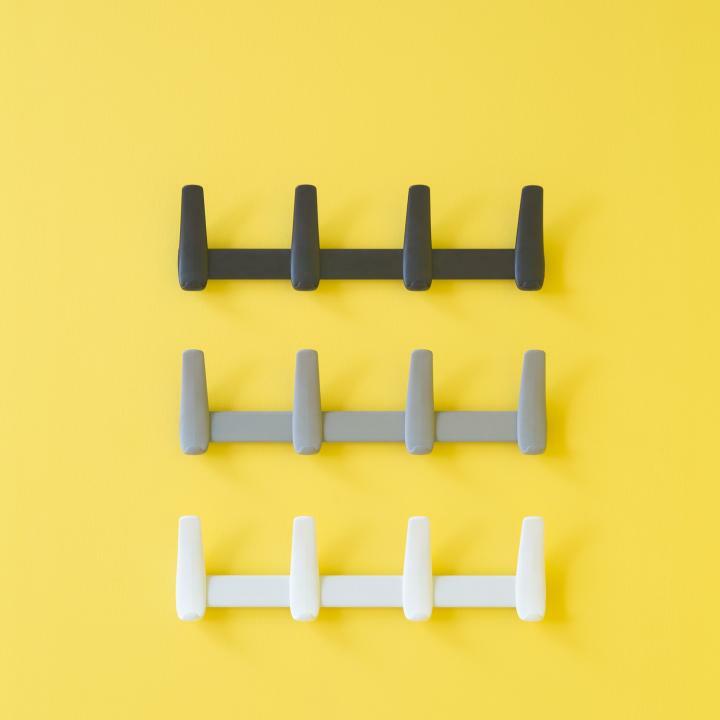 The arms are connected to the polypropylene tube steel support organically producing the required function. 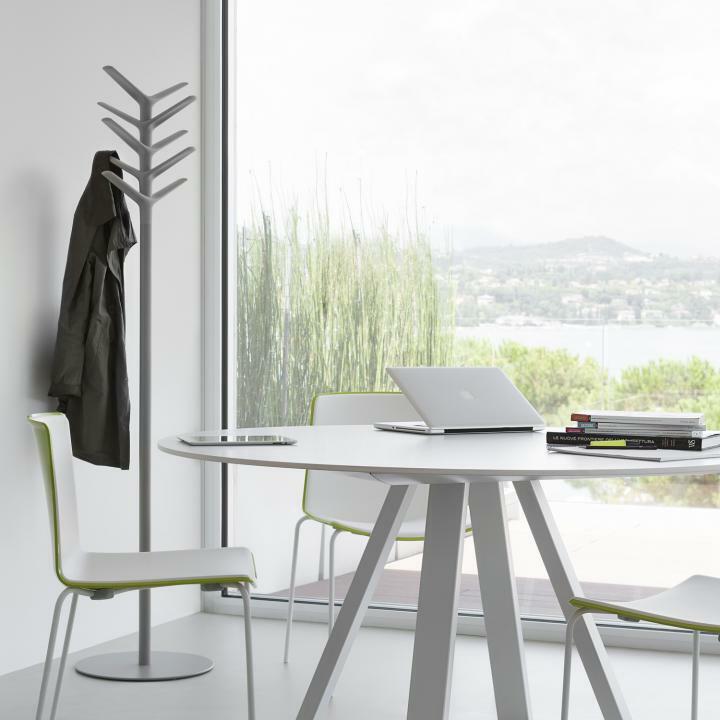 Flag is a versatile piece of furniture that fits in all contexts thanks to its clean design and possibility to vary the position of the four arms to create new geometries. 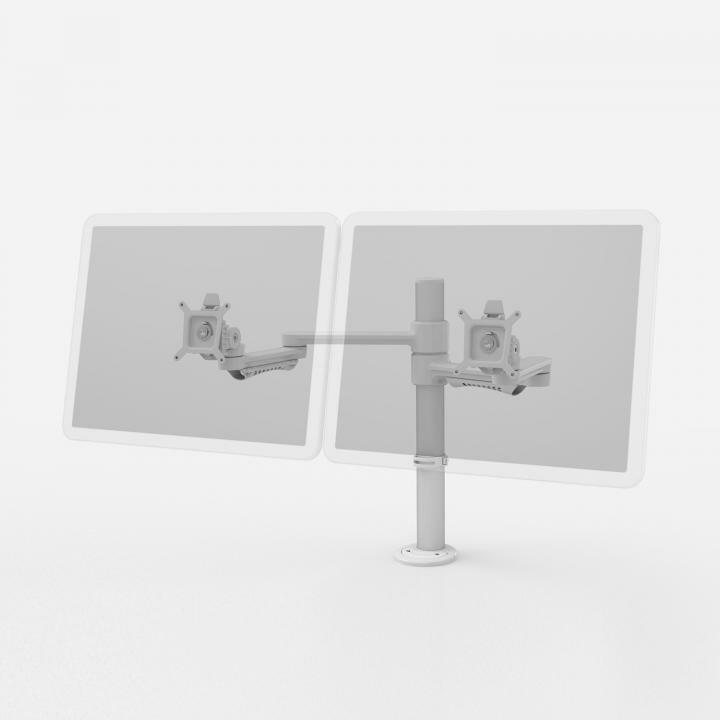 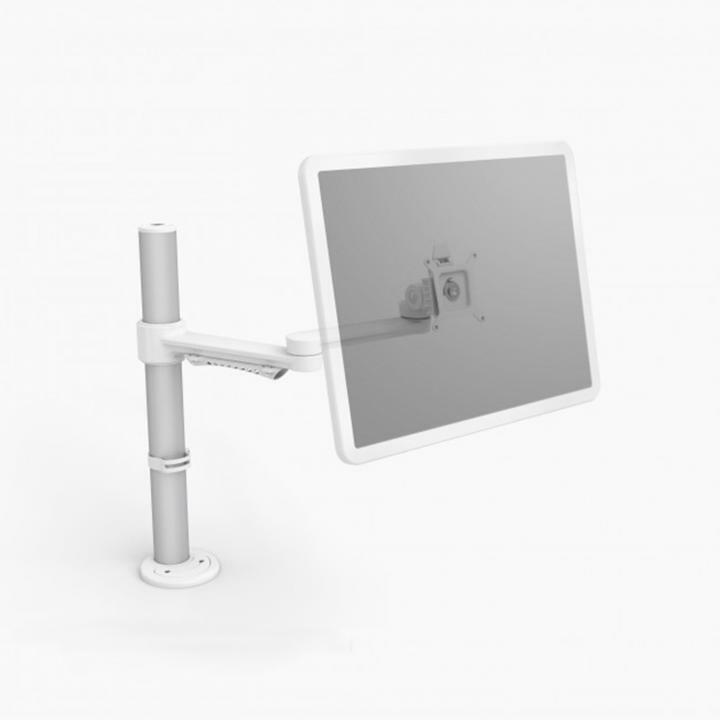 The C.ME monitor arm is available in single, double, triple and quad arm configurations and has a range of standard finishes including white, black and polished aluminium.